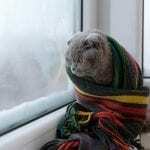 As the deep winter months settle in, pipes freeze. Pressure can build up and burst pipes, causing all of the unfrozen water to pour into your walls, basement, or wherever the break happens. The most effective way to deal with this problem is addressing it before the problem arises. Inspecting exposed pipes and checking the normal room temperature is a good starting point. As basements tend to be cooler, so pipes run under the house are always more at risk for freezing. Any water lines that go directly outside for something like a hose are also at a higher risk. Adding extra insulation to these rooms and around the pipes can go a long way. If you notice a decrease in water flow when you use a sink or shower, you may have ice partially blocking your pipe. 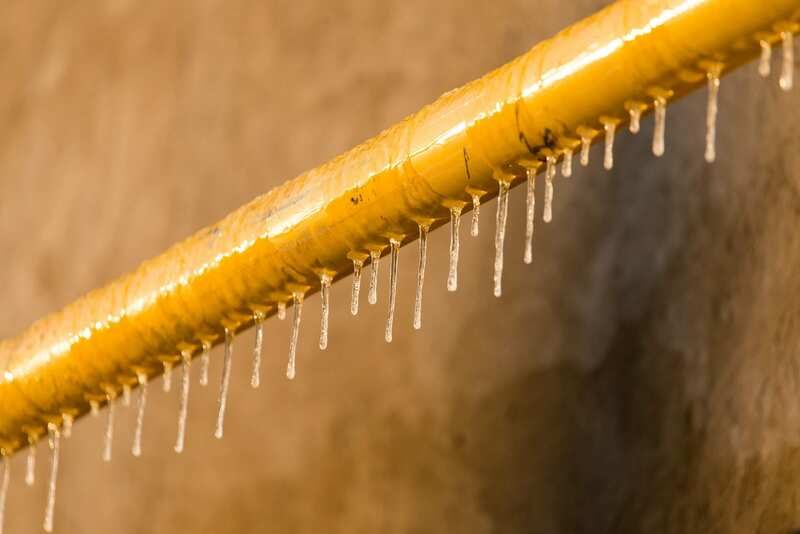 During your inspection, if you find any frost sitting on the surface of the pipes, you’re looking at a pipe that is at least partially blocked. 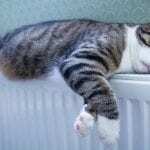 If your pipes are freezing, warming up the air around them is clearly a good idea. Gradual heat increase is safer than a rapid change in temperature, as that can actually damage the pipes. Many pipes are hidden away in cabinets, out of sight and out of mind. Cabinets actually act as a barrier from the warm air in your home, and so if there is ice buildup in those pipes, heating the home might not be affecting them as much as you think. If you notice a decrease in flow, you want to keep that water moving in order to prevent even more freezing. Even though the water is very cold, flowing water is harder to freeze and can actually break up the ice chunks that already exist. Once the immediate crisis is handled appropriately, you should start thinking about the long term care for your pipes. If it happened once, it’ll happen again, so now is the time to act! Applying insulation around the pipes may be enough, but insulating the whole room or cabinet is usually worth it to avoid having to do it later. As the most immediately expensive solution, it can also be the most effective. By routing your pipes through warmer areas of your home, you can avoid the current issues. It is possible to apply electrically heated tape to the pipes to make sure they are consistently protected from freezing. Unfortunately, this leads to higher energy costs and isn’t always the best solution. 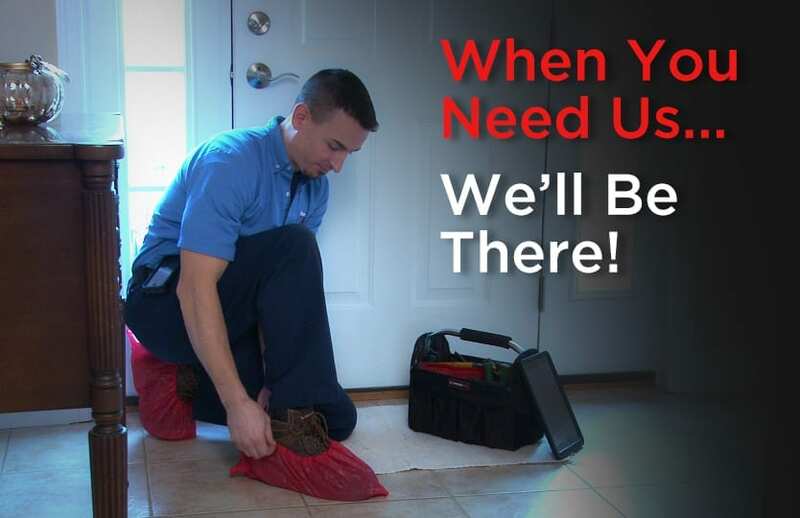 Professional plumbers know what to look for, and how to most efficiently prevent future problems. Sometimes, a simple fix is all that is necessary, but without having a professional look at the issue, you have no way of knowing how deep the problem goes. Freezing pipes are evidence of a long-term problem. If they have already begun to freeze, or if they have frozen in the past, that issue will not go away on its own. The house isn’t moving out of your temperature zone! Smaller scale solutions may help in the short-term. However, when it comes to making sure your pipes are protected and secure, a licensed professional will have all of the tools and knowhow to guarantee a proper fix.